According to Hirotsogu Ohashi, General Manager for Mandom Philippines Corporation, Lúcido-L, “aims to provide long lasting, moisturizing treatment by restoring your hair’s natural moisture retaining system.” Ohashi explains, “The main reason for split ends and curls falling flat is due to lack of moisture in our hair.” Healthy hair should have the ability to retain moisture. This is where Cell Membrane Complex, or CMC, plays a vital role. A CMC-like ingredient is present in all Lúcido-L products. How does CMC work? Ohashi says, “CMC exists among cuticles and cortex cells to help them bond with each other, and also works as a path to transport water to cells. When CMC is lost due to hair damage, cuticles and cortex cells break away, reducing the water-maintaining ability of the hair.” Lúcido-L Hair Treatment Oil is recommended for permed hair and helps maintain a soft, bouncy look. It softens and smoothens by repairing dry and damaged hair while you sleep, as CMC-like ingredients fill up the damaged strands. Lúcido-L Hair Styling Milk is for girls who want pretty, tamed hair all day long. 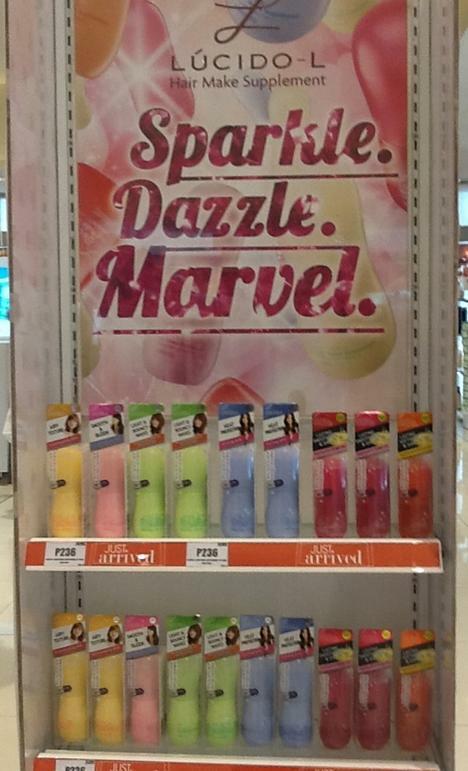 It contains Hyaluronic Acid that coats and deeply penetrates hair strands, keeping them soft and tangle-free. Lúcido-L products have a light, fruity-floral fragrance. Mandom Philippines Corporation is a production partner of Mandom Corporation, an Osaka-based manufacturer and distributor of hair care, skin care, perfumes and deodorants, cosmetics and other personal care products. 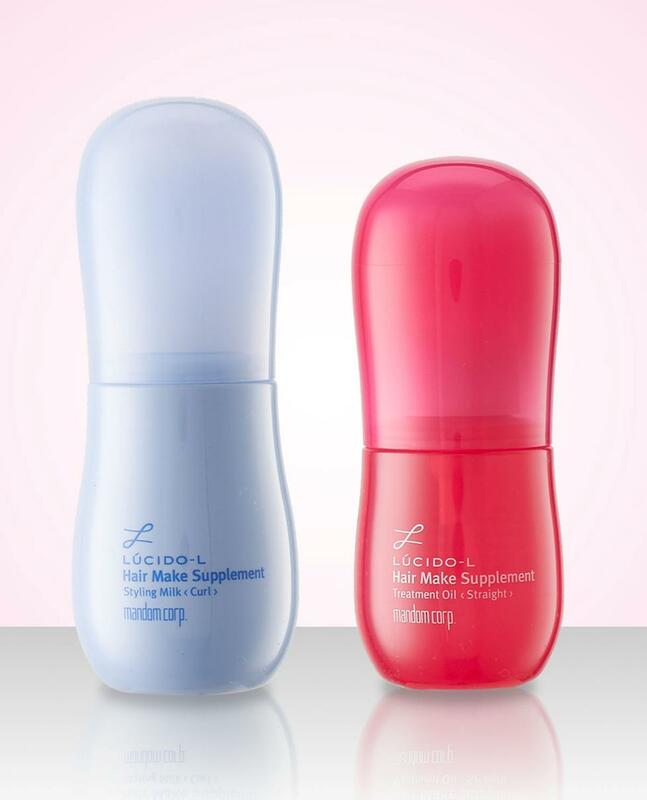 Lúcido-L Hair Make Supplement is exclusively available at all Watsons outlets.